Challenge: The client needed to move historical data from their old Zendesk account to newly-created one. Outcome: Help Desk Migration team prepared and organized everything for simple and seamless automated data migration. After the transition, the client started using a new account and was able to retain the historical customer data. Migrating our Zendesk data with Help Desk Migration was an absolutely seamless experience. 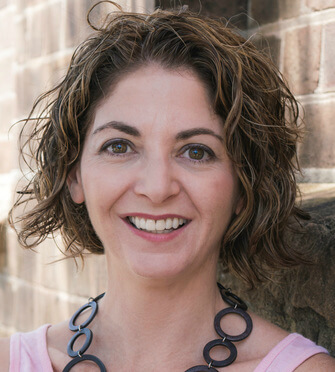 My name is Noga Edelstein and I am the co-founder of UrbanYou service which is a platform to book trusted pre-screened household services in real time. I spent 15 years working in global technology and media companies like Yahoo, Foxtel, IBM as well as in top legal firms in Sydney and London. One common thing I’ve noticed within people working in these places is that they never had enough time to get things done around the house. The other co-founder of UrbanYou, Elke Keeley, and I met when we were both working in Yahoo senior executive team. We used technology to solve a lot of problems and we knew that this would be a better way to solve the issues with household management. That’s how UrbanYou was born. It’s a platform which allows you to book trusted household services from a curated network with experienced pre-screened cleaners and gardeners. You’re able to book them instantly in real-time on the platform. So, we’re making it such an easy task to get your house cleaned. How did you find migrating data using Help Desk Migration? Migrating our Zendesk data with Help Desk Migration was an absolutely seamless experience. We had a very complex case because we had over 200 000 tickets, and HDM just made it much easier. The support manager assisted us throughout the whole process and really walked us step by step. HDM also offered a Free Demo Migration to trace the results, make sure that our tickets got across in the way that we expected, and that the data integrity was maintained. It couldn’t have been easier. 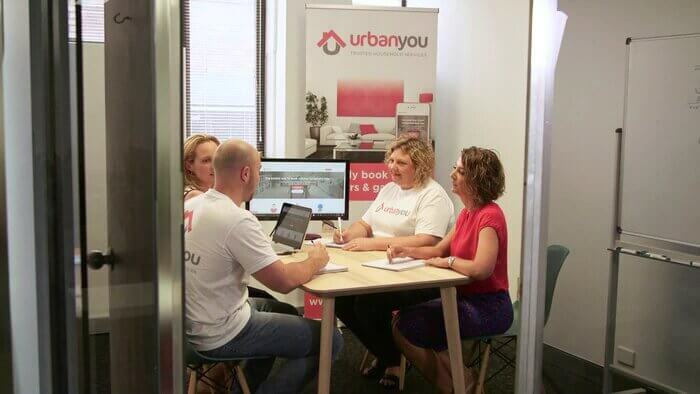 Why did UrbanYou need to migrate data into another Zendesk account? UrbanYou was acquired by Oneflare company, and we wanted to consolidate our support teams. We both used Zendesk but on separate accounts. It is relatively simple to add another brand into account. We did that without any troubles but then found that we couldn’t access those 200 000 tickets from our old Zendesk. The problem was that we couldn’t retain any customer data, and we are very heavy customer service focused business. For this reason, we had to be able to access these old customer issues, bookings, and concerns. That’s why it was so important for us that data come across. Why did UrbanYou need all its historical support records? 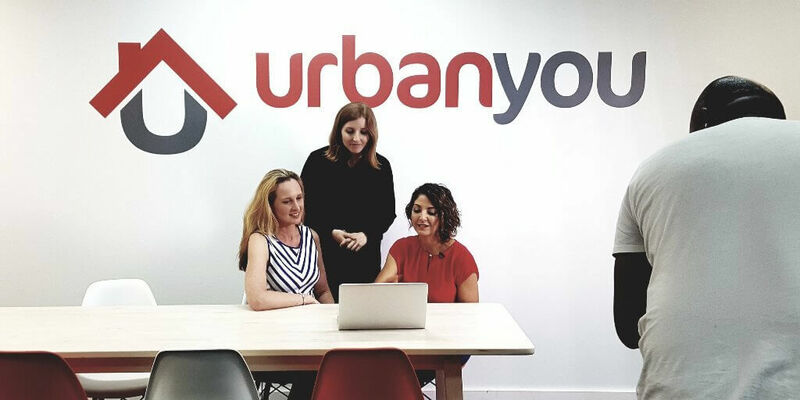 The reason it was so important to us to retain historic customer support records was that UrbanYou is a customer service focused business. Although we are powered by technology and make it really quick and seamless for customers to book a trusted cleaner or gardener, at the heart of it, we’re in people’s homes. So, they’re trusting us to provide a real high-quality customer service experience. How did you come across our Migration tool, and would you use it again? Firstly, we looked at our internal team to see if they can complete such transition of the data. That was our first port of call but they didn’t have the required expertise in Zendesk to be able to actually migrate the tickets and retain their integrity. The team was able to create a data dump, but that didn’t give us the level of detail that we needed. In this case, if the customer responded to an old support ticket, these requests wouldn’t come through to our new Zendesk account. And it was really critical for us to move the tickets as the whole. So, the next thing we did is spoke to Zendesk directly and they actually recommended Help Desk Migration. We did some research, and they couldn’t have been more highly-recommended. So, we decided to go with them and we couldn’t be happier with the results. ...they couldn’t have been more highly-recommended. So, we decided to go with them and we couldn’t be happier with the results. Do you have any tips you can share with anyone looking to migrate their data to a new help desk? I would recommend approaching the migration in two phases. The first phase is setting up your new Zendesk account, and making sure if your triggers are correct with all the incoming requests going to the right brand. You should spend some time testing to make sure that everything is a hundred percent correct. And only then you should move to the second step of looking through the historical records and prepare them for future migration. Ready to set up your migration?